Our homies from the nu-metal band Dirty Machine hit us up last night and asked if we would be down to premiere their latest music video for them. Of course, we were 100% down! 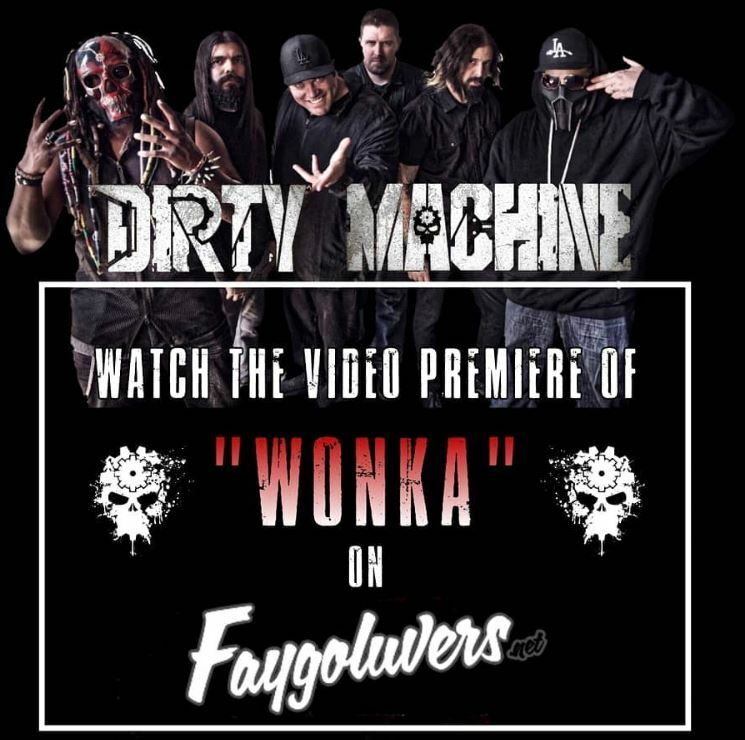 For those who don’t know Dirty Machine they hit quite a few dates of The Great Milenko Tour last year with ICP, and really got Juggalos hype…especially with their cover of Limp Bizkit‘s “Break Stuff”! If you’re into 90s/2000s metal like me, I think you’ll really dig ’em. Hit ’em up on their socials and let them know what you think!